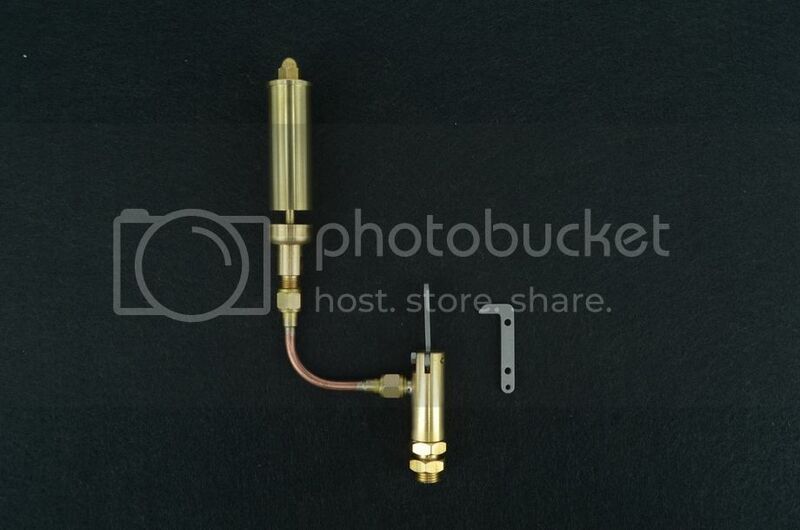 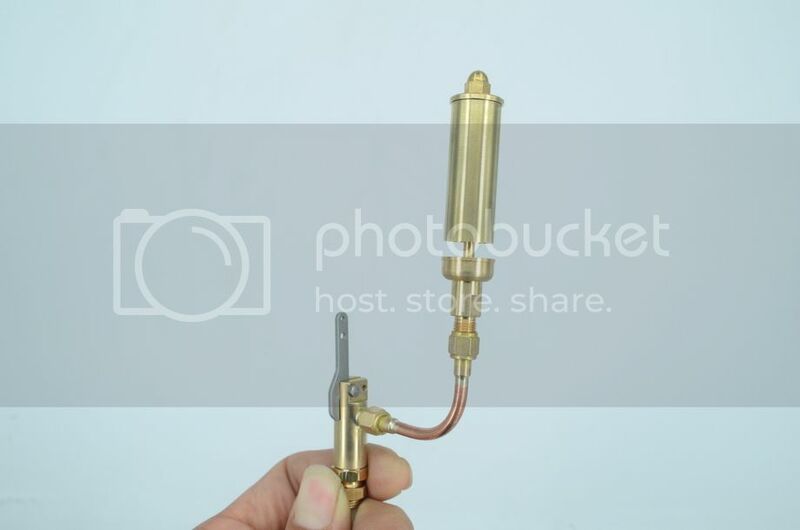 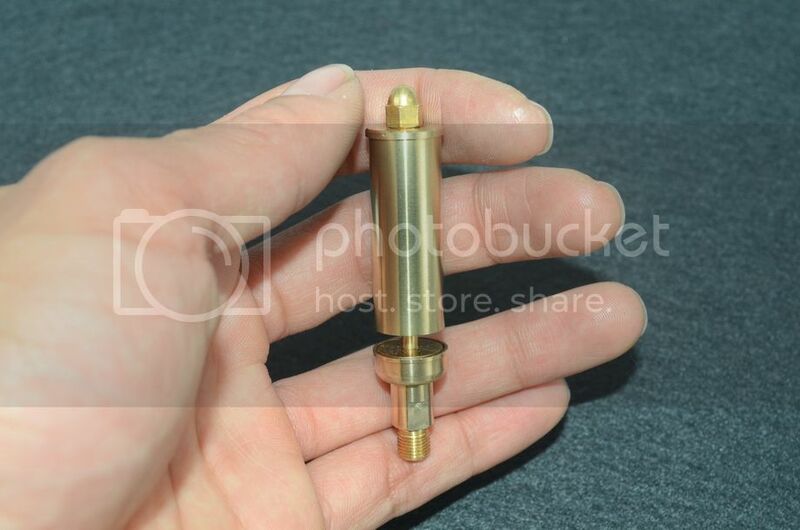 This is a Steam Bell whistles For Live Steam Models Solid brass. 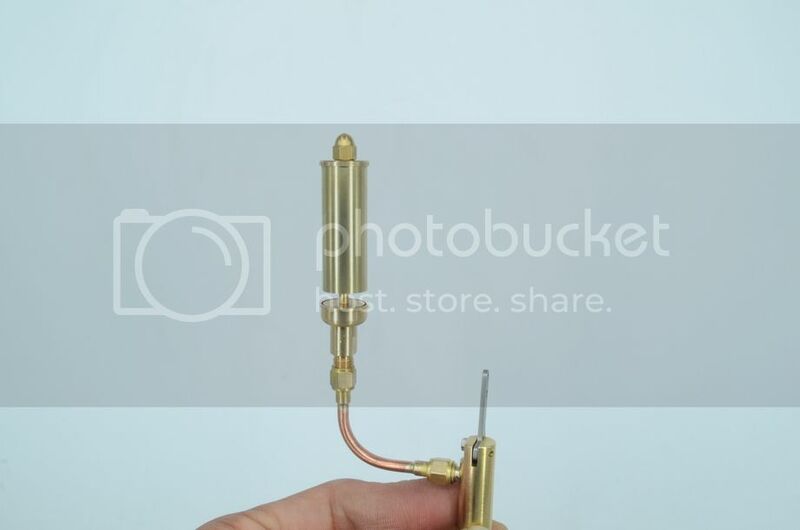 Boiler is M8X0.75 threaded connector, took Screw fitting is 1/4 "X 40 TPI. 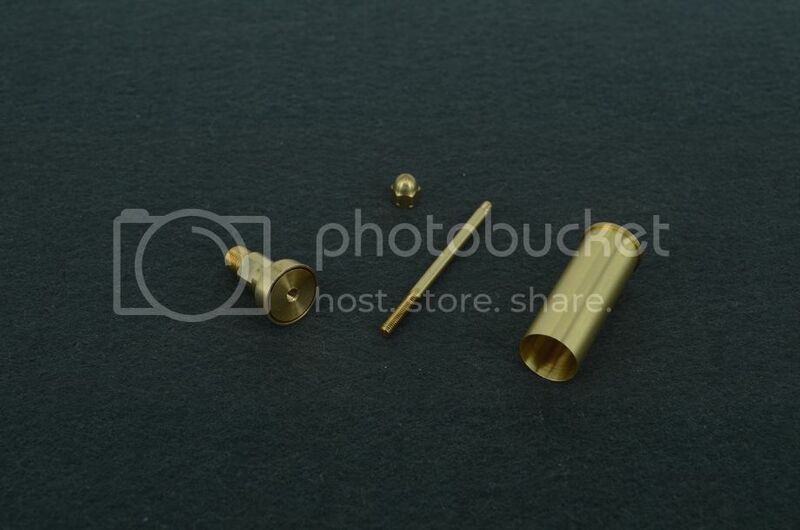 Body Length 40mm, whistle body length 70mm, outside diameter 14MM. 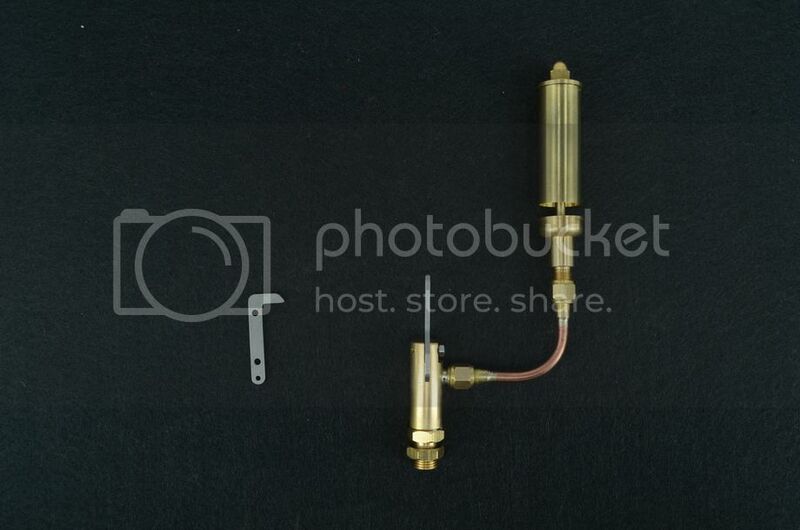 There are two stainless steel control body. 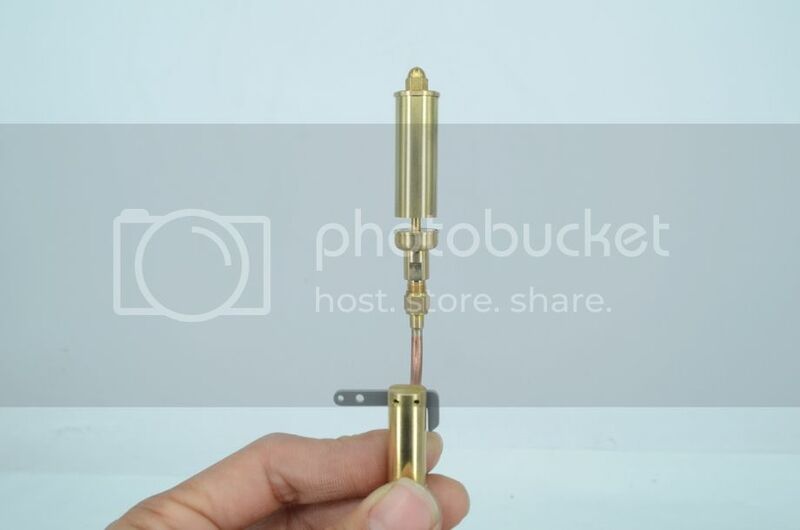 You can adjust the whistle bell up or down to change the tone. 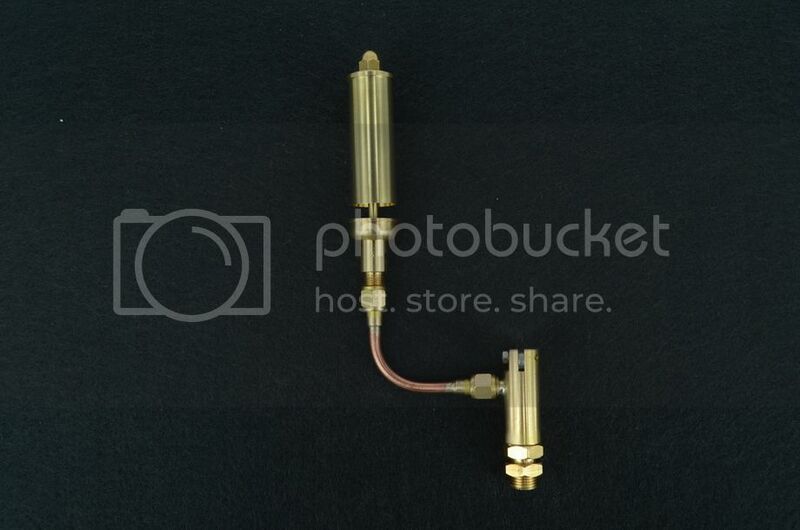 The closer the bell is to the bottom the higher the pitch, the wider the gap the lower the pitch.